Yes, I’m a hand washer….I probably wash my hands much too often and I suffer the consequences in the winter. 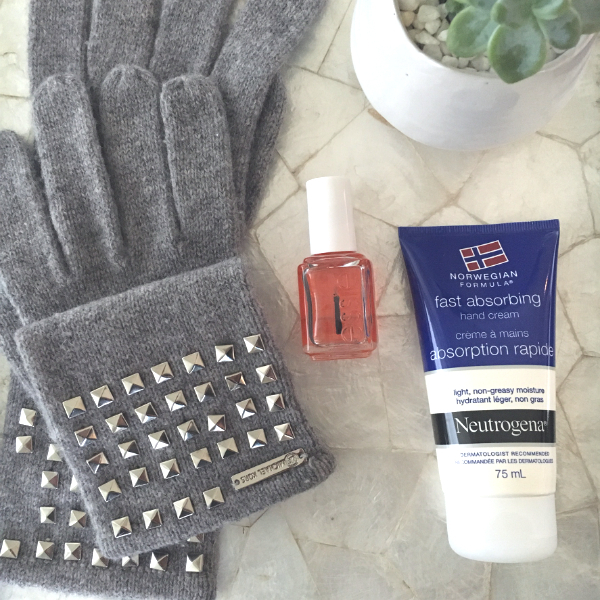 I’ve tried a lot of different things, including slathering Vaseline on my hands and wearing gloves to bed. Nothing has really done the trick. 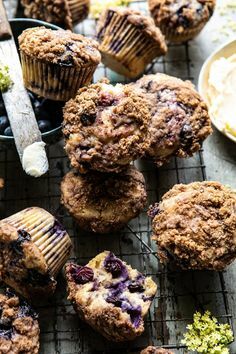 I did some research on Pinterest as I’ve found it to be a great source for authentic information. And the great news is the solution won’t break the bank! 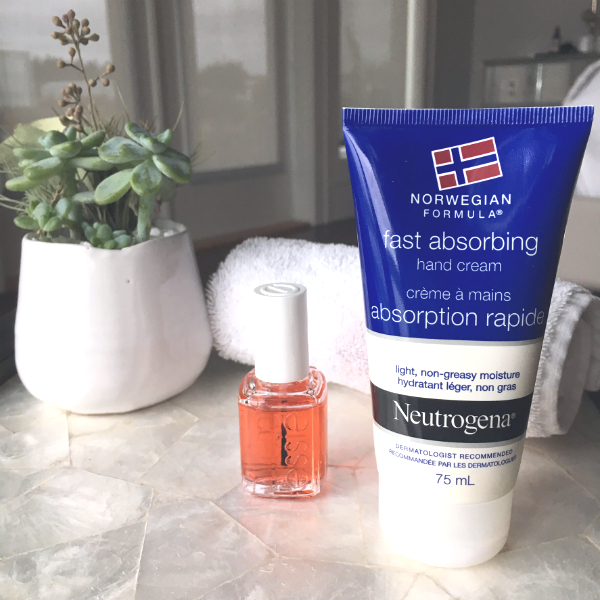 Neutrogena’s Norwegian Formula Fast Absorbing Hand Cream is AMAZING!!! Make sure you buy the “fast absorbing” one. Here’s the key…you can use it several times a day because it truly sinks into your sink in a hurry…no more greasy hands. I keep a tube by my bathroom sink, in the car, and in my travel bag. Whenever I think about it, I slather some on and it’s literally absorbed in about 2 minutes. 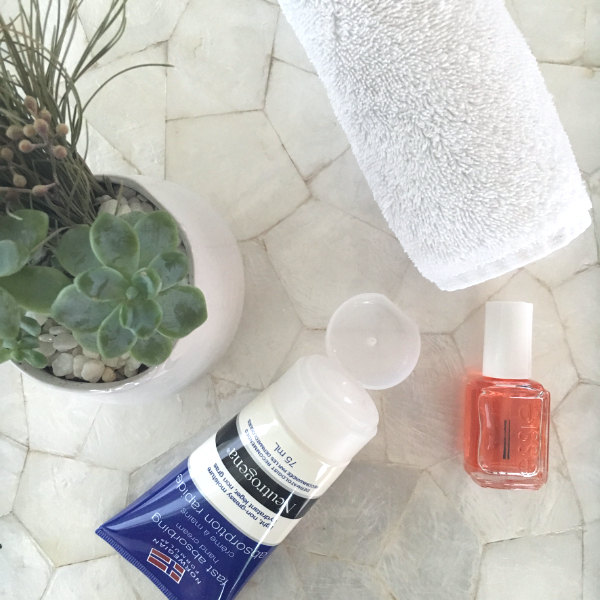 At night, before I go to bed, I rub Essie’s Apricot Cuticle Oil all around each of my fingernails and then use the hand cream again. The cuticle oil smells amazing and really helps to prevent cracks around the nails. When I slack off on this regime, I notice it right away…so it’s really important to stick with it. It really does work! And it’s so much more attractive than wearing gloves to bed!